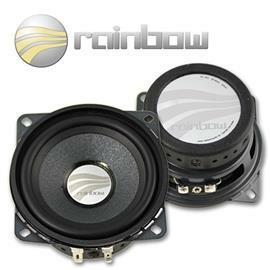 For the car audio enthusiast wishing for the perfect audio experience without a lot of trouble and inconvenience, the IQ Line component systems are just the right choice. 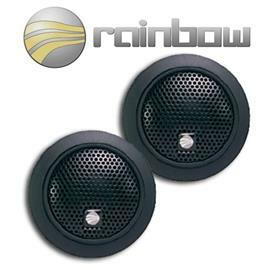 IQ Line speakers promise the right sound for when you’re on the move - and they keep their word. 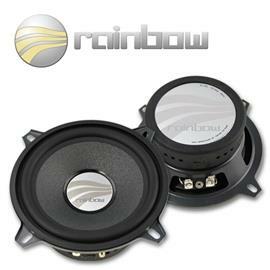 The speakers are acoustically tuned for optimal performance and fit perfectly - to the millimeter - in most standard automobiles. 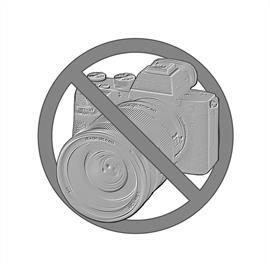 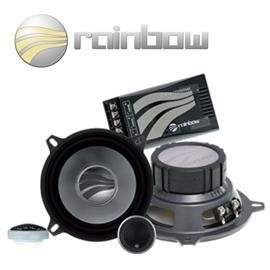 You can easily install them yourself with just some basic mechanical and technical knowledge. 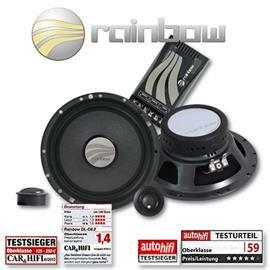 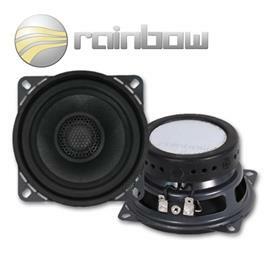 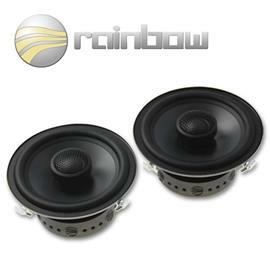 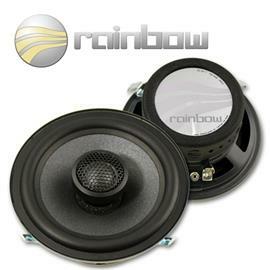 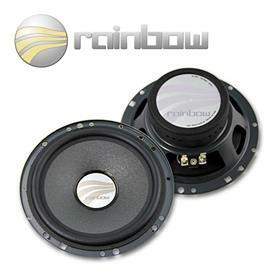 And, if you later decide to sell your car and prefer to hang on to your Rainbow IQ Line speakers, you can remove them easily without leaving behind any traces. 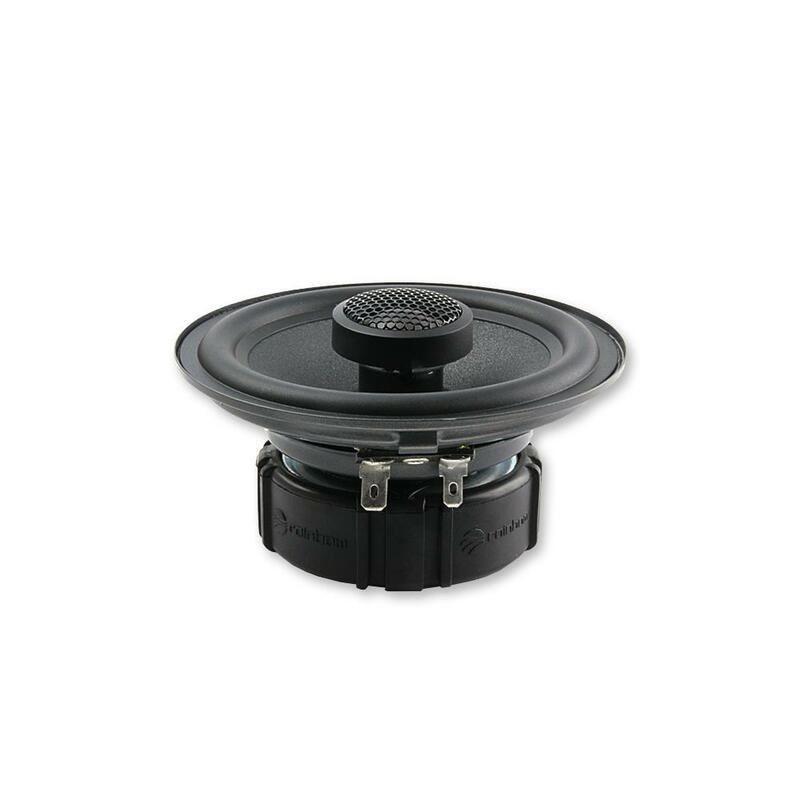 All IQ Line components are precisely dimensioned for specific car models in order to provide the most finely tuned acoustics for each model, making IQ Line the most intelligent solution. 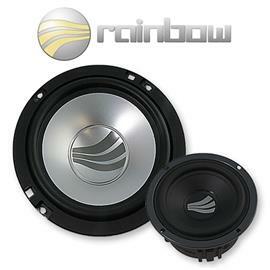 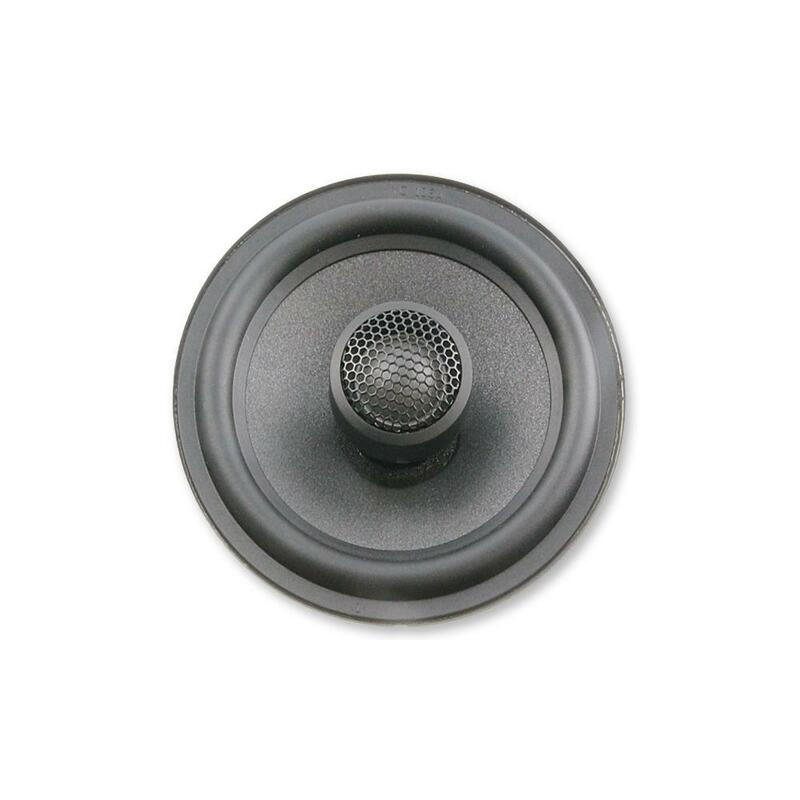 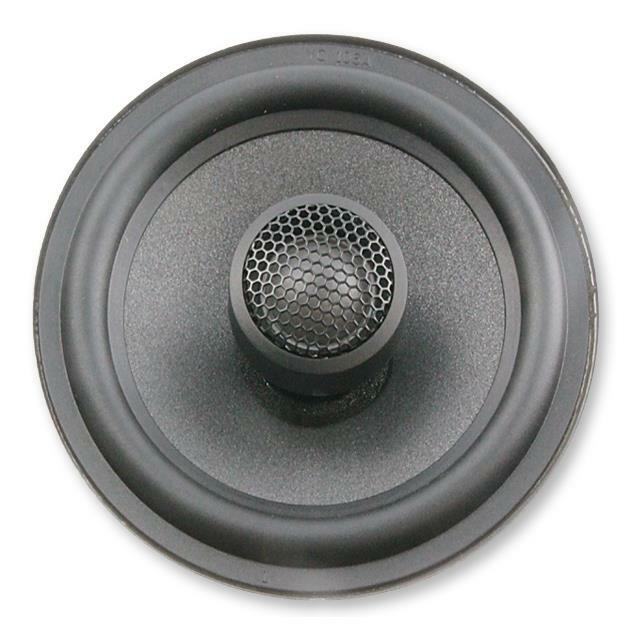 For drivers leasing their cars the decision virtually makes itself; speakers have to fit exactly or not at all. 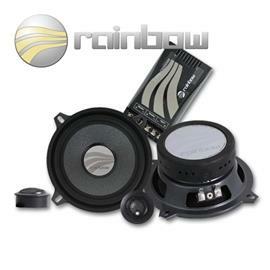 Since this model-specific adaptation is only mechanical and optical in nature, IQ Line systems bring the same uncompromising sound quality as Rainbow’s universal systems. 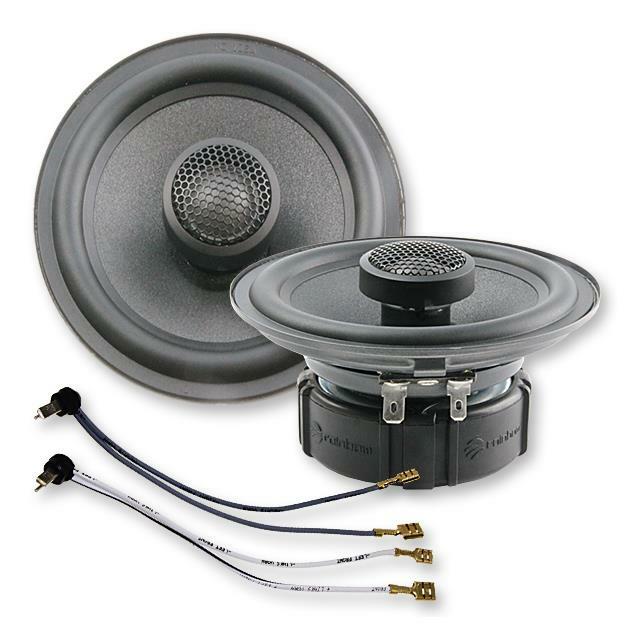 Perfect sound is ensured thanks to car-specific acoustic tuning. 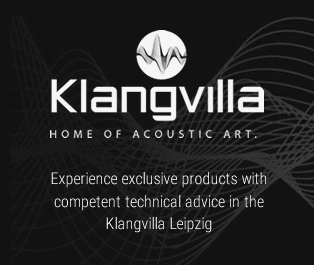 This is achieved through separate crossovers on the left and right to precisely balance the phase and level of the different axes from the mid-ranges and tweeters installed in the original factory locations. 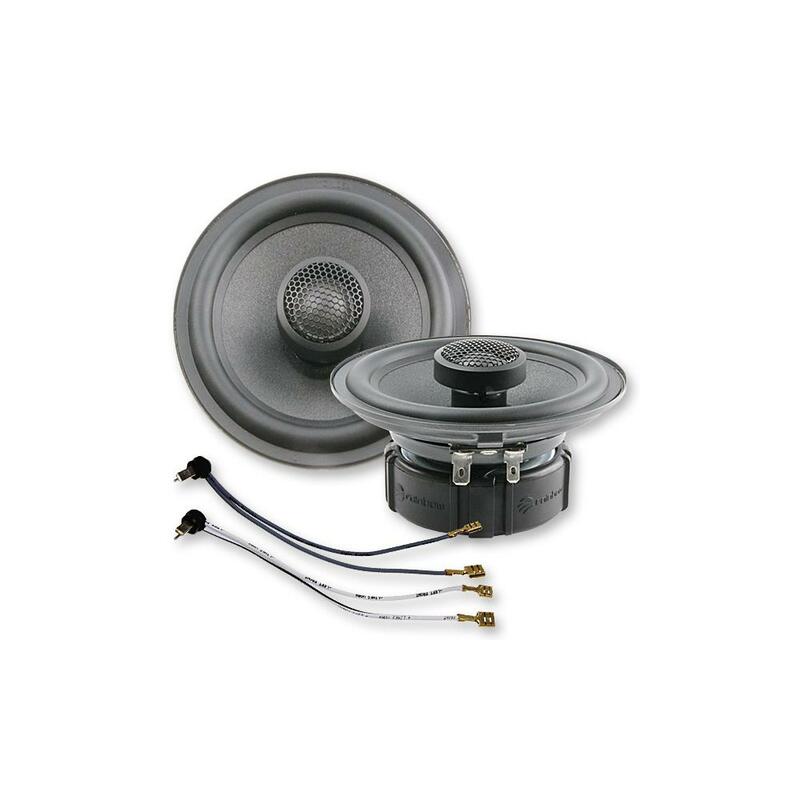 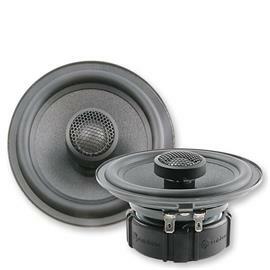 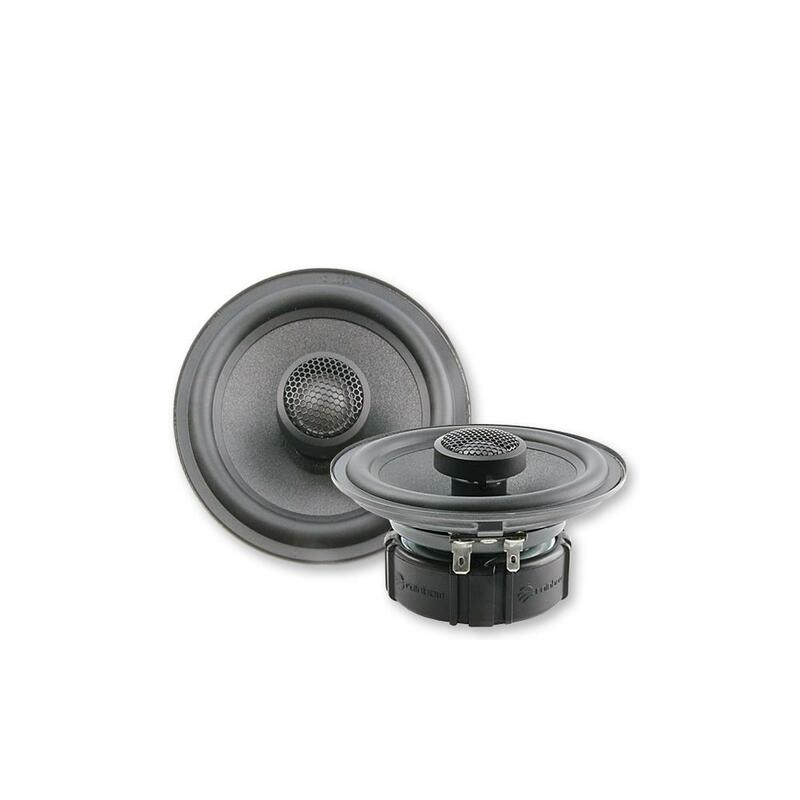 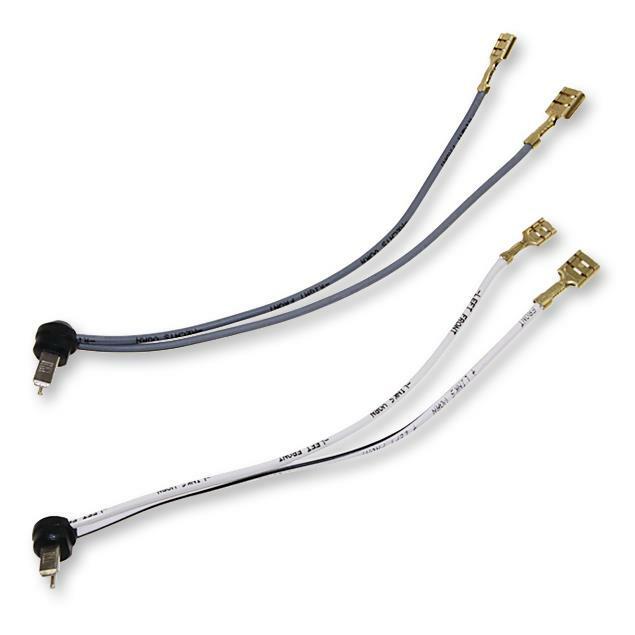 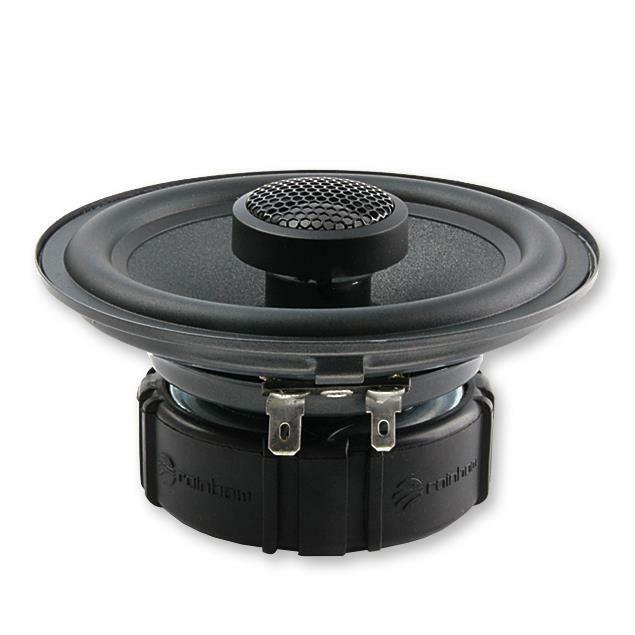 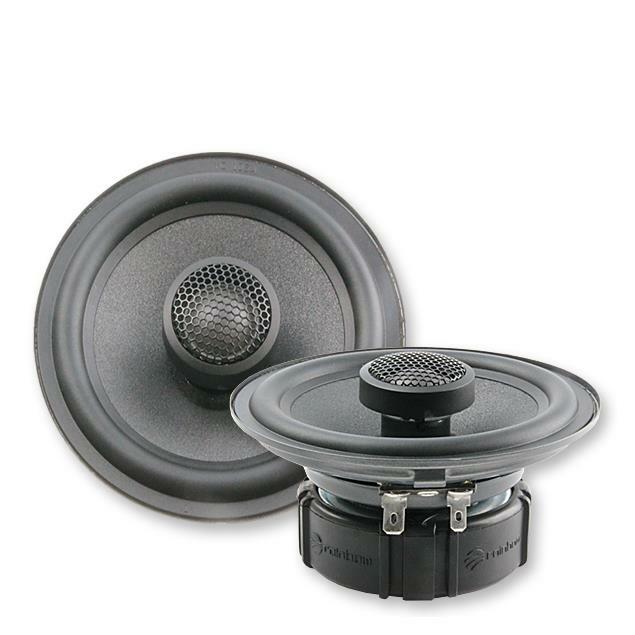 IQ Line products are intended for installation by Car Audio professionals only. 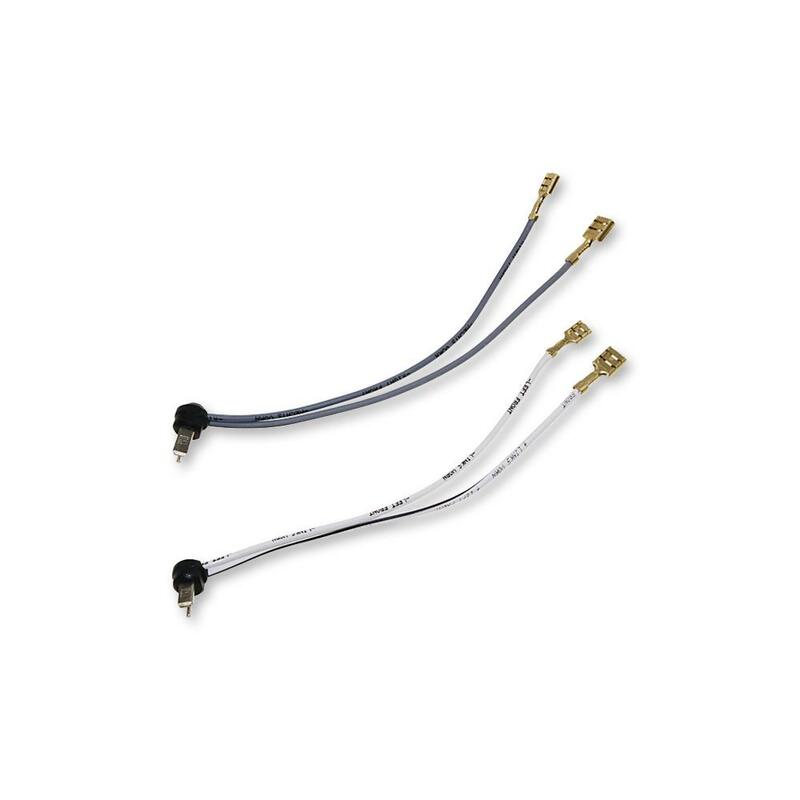 End users without profound mechanical and electrical knowledge should not install IQ Line products without professional support.